Tom Paxton and Wanda at the Folk Alliance International Conference, 2015. This was a very difficult year to make a selection of so-called “favorites.” I had to narrow this list down several times, and it wasn’t easy! This list is presented in alphabetical order by artist. I had many other albums that I liked and played on the air, but these were the ones that tickled my fancy the most. I came to these conclusions after much thought and wrangling with myself...and maybe even some chocolate. I would also like to mention that Larry Kaplan’s “Songs for an August Moon,” which came out in 2014, was inadvertently left off of the “Favorites of 2014” list, so I want to include it here. 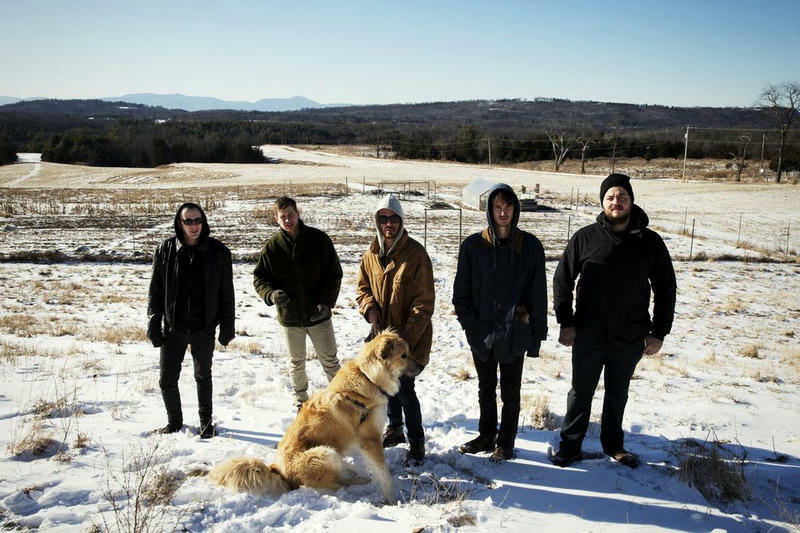 The Felice Brothers are a Hudson Valley based folk-country-rock band with a fervent fanbase. This Saturday they’ll play a Valentine’s Day show at BSP Lounge in Kingston, NY. The Felice Brothers’ most recent album Favorite Waitress, is out now on Dualtone Records. Paste Magazine calls the album the band’s “best to date…a remarkably varied and well-paced collection of tunes” and American Songwriter calls it one of 2014’s best releases. Here we speak with James Felice about studios, songwriting, and hometown crowds. 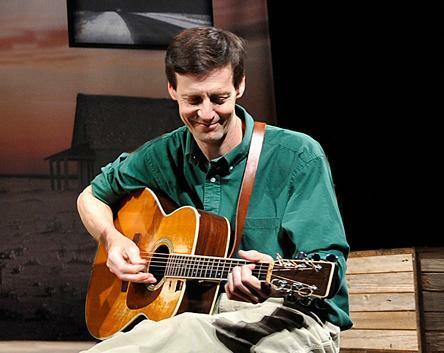 Woody Sez is a toe-tapping theatrical concert event that uses the words of Woody Guthrie, and over twenty-five of his songs to transport the audience through his fascinating, beautiful, and sometimes tragic life. Performed by a talented group of four versatile actor/musicians who not only play 15 instruments ranging from guitar and fiddle to jaw harp and dulcimer, but they also bring to life the many people who are the fabric of Woody Guthrie's amazing story. Woody Sez will be at The Guthrie Center in Great Barrington on August 14th and 16th and David Lutken joins us now to tell us more. David studied at the Webber Douglas Academy of Dramatic Arts in London. He has performed in Europe and the United Kingdom, at Lincoln Center, the 92nd Street Y and Carnegie Hall. His debut in the West End was the 2011 production of Woody Sez. Old Songs is a family-friendly festival of folk, traditional, Celtic and world music and dance, known for its relaxed atmosphere, interactive sessions and workshops, hands-on experience and participatory nature. In addition to three concerts there are 120 daytime workshops given by performers, a juried craft show, food and instrument vendors, and a children's activity area. 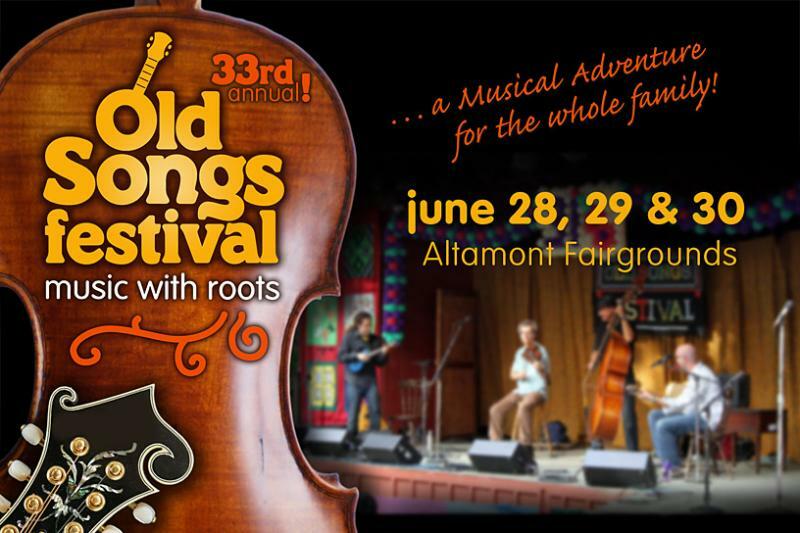 The 33rd Annual Old Songs Festival is taking place this weekend at the Altamont Fairgrounds, Altamont, NY and Roger Mock, Assistant Director of the festival joins us now to tell us more. The Annual Berkshire Festival of Women Writers is a collaborative, multi-venue event sponsored by Bard College at Simon's Rock with many local partners, celebrated across Berkshire County in the month of March - Women's History Month. 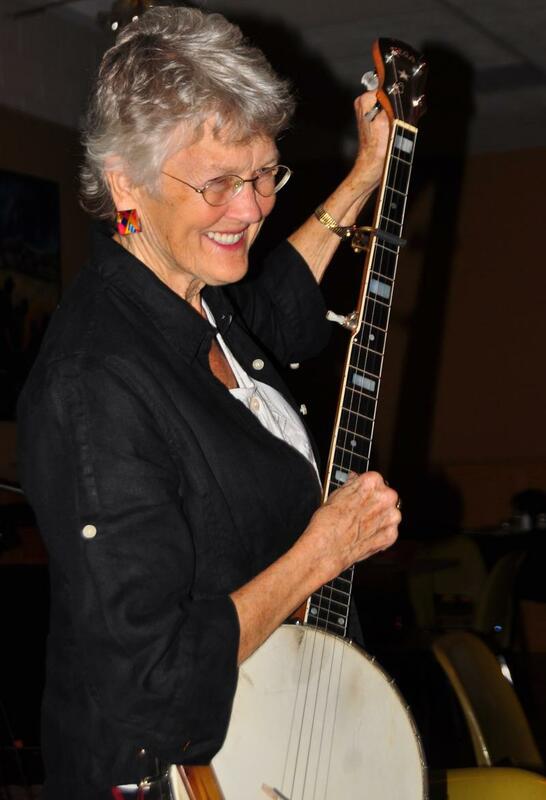 This year, the festival features more than 150 women of all ages and from many backgrounds sharing their talents through readings, lectures, workshops, performances, and screenings held at 36 Berkshire County venues from Sheffield to Williamstown. All 58 festival events are open to the public and most are free.